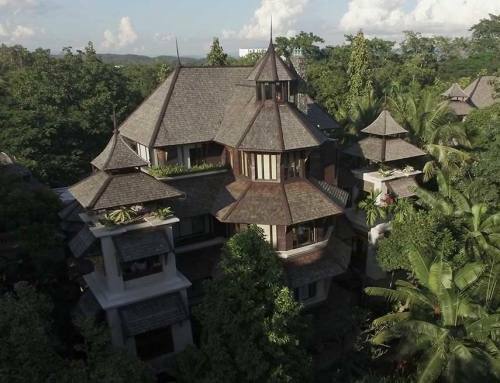 Planning a holiday in Chiang Mai? Treating yourself to a relaxing stay in a spa report can help you unwind and completely detach yourself from all the stresses of your regular life. Staying for a few days in one of the luxury villas in Chiang Mai might be just what you need to rejuvenate and renew your body. 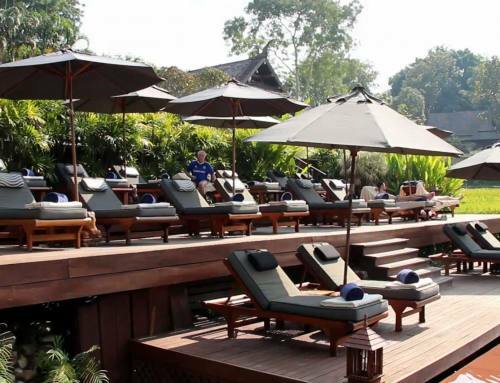 Here’s a quick guide to choosing the best spa and luxury villa in Chiang Mai. Take time to understand the philosophy behind the treatments. In some of the most luxurious spas in Chiang Mai, all treatments are based on ancient Thai rituals. 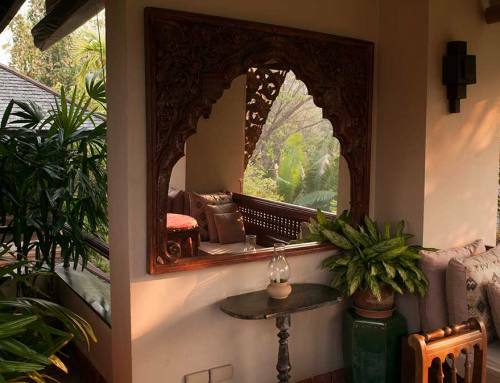 The therapists use native herbs, aromatic oils, and spices made with organic ingredients and traditional rural methods. Can they recommend the best treatment for you? 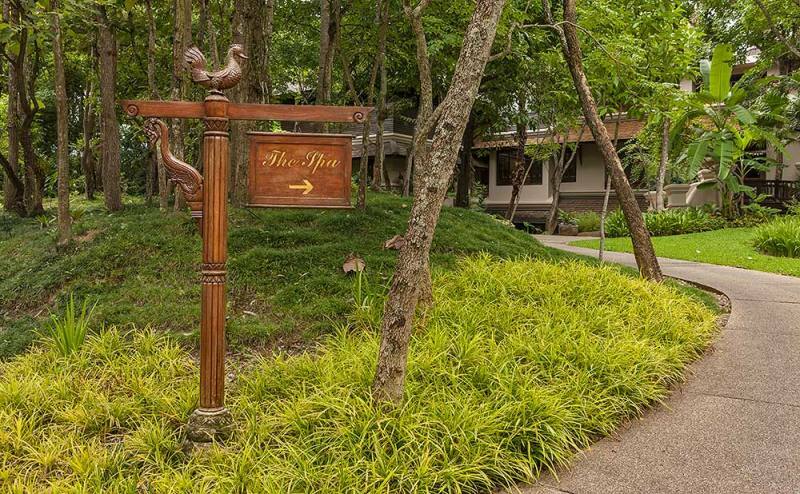 When you stay in a luxury villa in Chiang Mai, you should get full services—including access to a spa specialist who can help determine the most beneficial therapy based on your needs. How big are the treatment suites? Choose a spa that offers spacious, totally private massage rooms for individuals as well as couples. A truly luxurious treatment suite will have its own outdoor shower, outdoor soaking tub, and private herbal steam room. Some suites even have tropical rain shower massage tables. Should you want a haircut or some nail pampering after your massage, there should be a beauty salon. Check out the other health and wellness facilities within the property. If you’re the type of holidaymaker who prefers to get back on your feet after relaxing in the spa, then look for a spa resort offering other healthy options such as swimming, tennis, biking, hiking, and other outdoor activities. If your children will be with you on your holiday, make sure that the spa allows children in the premises. If not, ask where your kids can stay while you enjoy a massage treatment. Booking a private villa often means having your own butler who can look after your kids while you’re in the treatment room. Some spa hotels in Chiang Mai also offer babysitting services.